WASHINGTON — At least three people must have celebrated the news that former National Security Adviser Michael Flynn pleaded guilty to lying to the FBI about his conversation with a Russian ambassador. If Trump was worried 10 months ago — and we haven’t even mentioned his own alleged sexual misconduct — by now he must be wishing he had lost the election, as he had expected. With a 60 percent disapproval rating, a majority of Americans apparently agree with him. The above opinion is that of the writer and does not necessarily represent the views of The Lima News or AIM media. 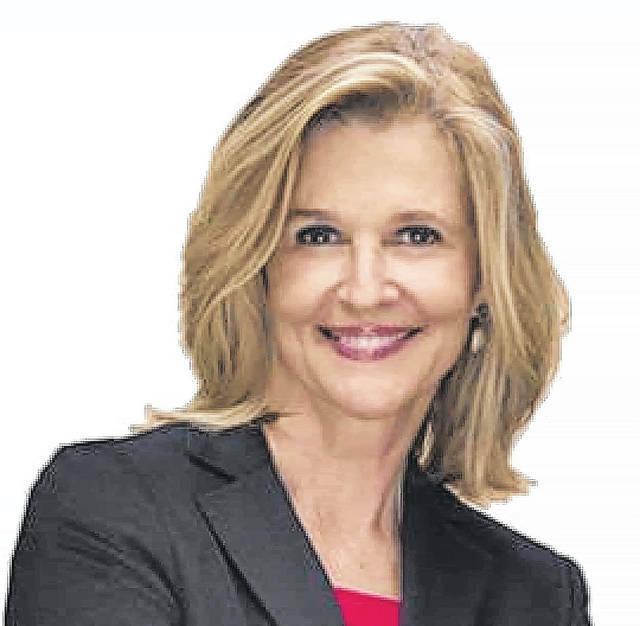 Kathleen Parker is a columnist for the Washington Post. Reach her at kathleenparker@washpost.com.